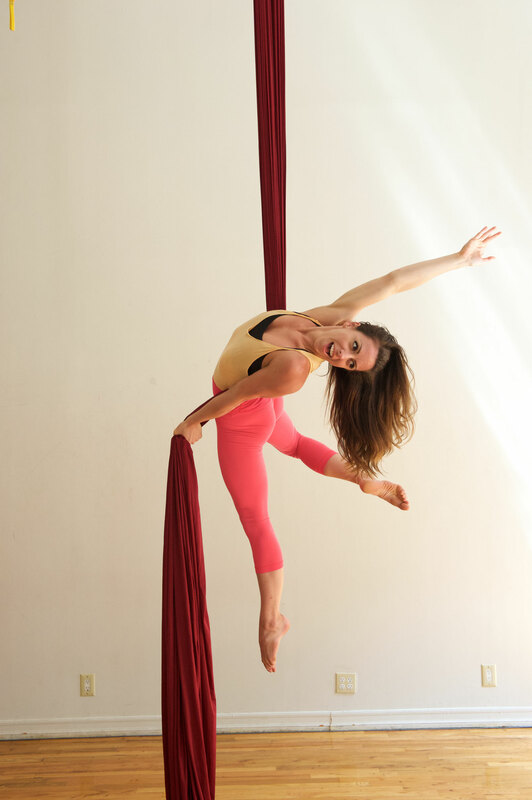 Brenna found her love for aerial arts after being cast as an “aerialist” and dancer with SRO Associates at Hershey Park. They threw her in a lyra with no prior experience, and the rest was history. She found yoga shortly thereafter, hoping to find balance in her flexibility, dance, and aerial training. Having graduated from Millikin University with a BFA in Musical Theatre and a dance minor, Brenna has toured the country in various musical theatre productions as both a performer, music director, and choreographer. She has performed as an aerialist and dancer with ImaginAerial, Cirque Central, Smash Entertainment, Phoenix Entertainment, MIXT Dance, AERA, The Seduction of the Scorpion Queen, and at venues such as The Slipper Room, The Diamond Horseshoe, Galapagos Art Space, The House of Yes, and The Santa Monica Pier, and performed on aerial moon in “Speakeasy Dollhouse: Midnight Frolic” at the Liberty Theater in Times Square. 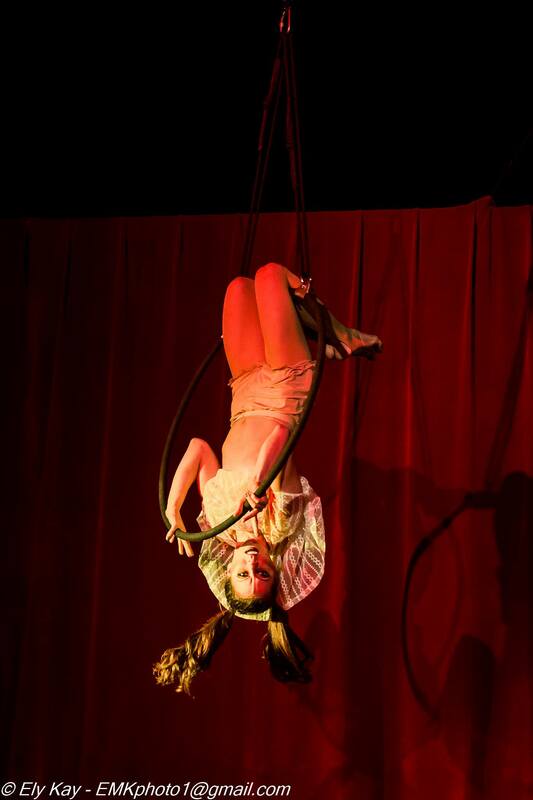 Brenna won 2nd place in the 2015 U.S. Aerial Championships, Silks Division, and was selected as a finalist in the 2016 U.S. Aerial Championships, Lyra Division. Certification: 200-Hour Yoga Certification, Atmananda Yoga Studio, 50 hour Aerial Yoga TT, OM Factory; 25 hour Flexibility TT, Elevated Education. Affiliated Studios: OM Factory, Atmananda Yoga Studio, Body & Pole, The Muse, and Aerial Arts NYC. 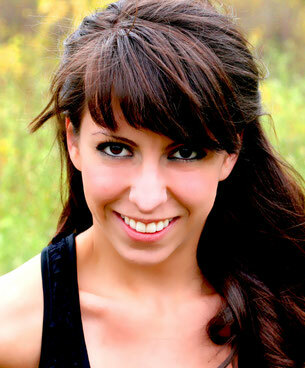 Check Brenna's teacher page often for her latest schedule of workshops!